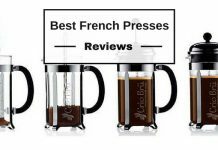 If you are looking for a consistent taste of amazing coffee at home, GROSCHE Madrid French Press coffee makers could be your new favorite kitchen toy at this time. 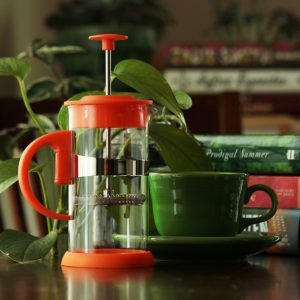 The french press coffee makers can brew up to 1 liter of freshly brewed and rich tasting coffee. This Coffeemaker comes small in size, making it great for your kitchen space. If you have a smaller pantry, try this one. 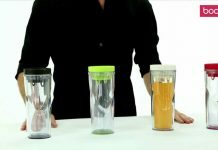 Further, the mesh filter can be removed for easy cleaning and the glass beaker can also be replaced anytime you want. So for your daily breakfast coffeemaker, Grosche is one of the best. 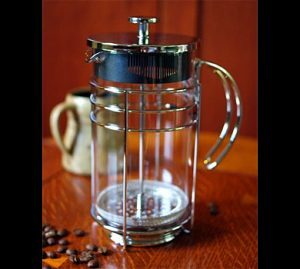 GROSCHE Madrid is known as a “Premium” french press coffee maker with fine crafted Chrome housing. 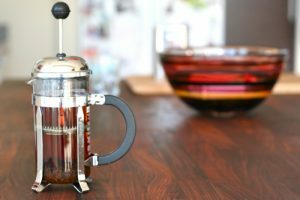 It differs from other french press coffee makers as it is available in a wider variety of sizes, it’s minimalist in design but modern and elegant. The chrome housing of it and lids are sturdy and well built. The design of this Grosche Madrid is quite different from other departments. 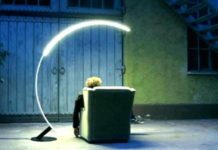 Its handles are the extension of the frame’s design and made of chrome, not plastic. 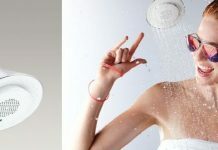 Its housing is sleeker, slimmer and shinier. The stainless steel plate filter is a three-part system, also a secondary lid is included on the lid. It’s only plastic part is the bottom part of the lid and this is a great feature because closing the lid will help keep the coffee hotter for longer. With the Grosche Madrid, you can brew up to 34oz. You usually need 1 to 3 tablespoons per mug 300ml. 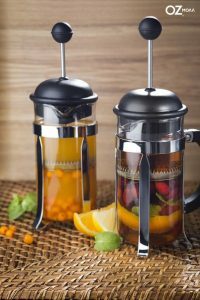 Also, it can be used to brew the best tasting loose leaf or blooming tea by allowing the fullest flavor extraction from the tea. 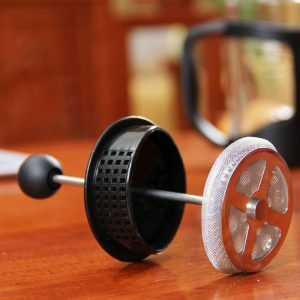 Comparing with other models, this coffee maker is simple in design and very easy to clean. The housing and handle are one piece, that makes it easy to remove and rinse clean. You can clean the glass carafe and lid with a little soap and water. However, all are dishwasher safe. The Grosche Madrid is a French Press Coffeemaker that will last for years, you can use it as long as you can if you take good care of it. Thus, the chrome housing of this press is extra sturdy, so it is not found warping, bending or breaking anytime during its lifetime. 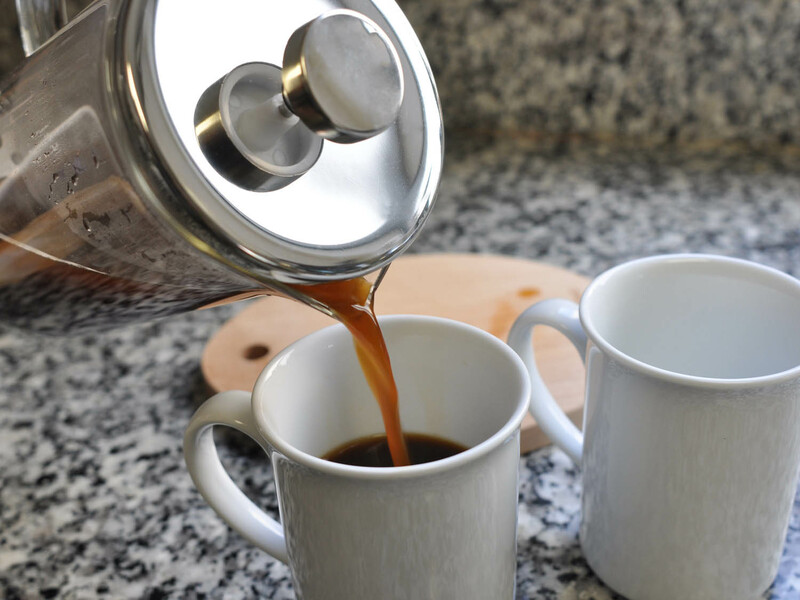 Within a very short time, these coffee makers already gain so many customers popularity. And become one of the favorite brands of them. Question: Is the lid/filter plastic? Answer: The top of the lid is metal but the underside is plastic. Well made. Question: Where is it manufactured? Answer: This manufactured in Germany. Question: Does the press sit directly on the stove burner? Answer: No. You need to pour hot water from a kettle or another container into the press. Grosche Madrid has a very good name since then they are one of the good servicing french press coffee makers in the market. 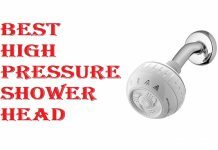 When it is made of high quality, good materials, it comes at the expense of weight and durability. Therefore, Grosche French press coffee makers always ensure you the best taste of the coffee, to brew a cup of coffee, coffee grounds and water are mixed together for around 10 seconds and then the filter mix it down in 20 seconds. You took total 30 seconds, resulting in an unparalleled smooth brew. Moreover, it can be a great choice for frequent travelers, campers coffee lovers.